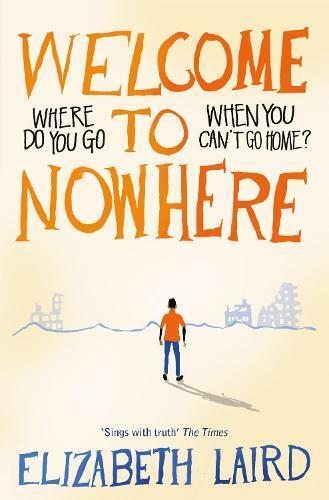 Welcome to Nowhere is a powerful and beautifully written story about the life of one family caught up in civil war by the award-winning author Elizabeth Laird. Before long, bombs are falling, people are dying, and Omar and his family have no choice but to flee their home with only what they can carry. Yet no matter how far they run, the shadow of war follows them - until they have no other choice than to attempt the dangerous journey to escape their homeland altogether. But where do you go when you can’t go home?